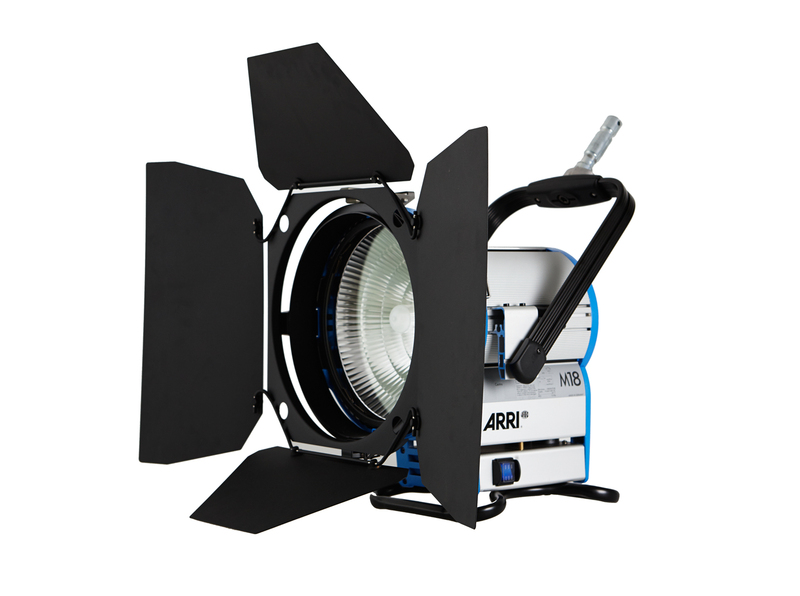 The most versatile lamp in the Arri range. The most powerful light that can be plugged straight into standard house mains. Lensless system with an angle of 20 – 60 degrees working range. 29mm or 1 1/8″ stand mount. Ten minutes from the city , PIX ON LOCATION in Alexandria offers more than just a clean canvas to work.